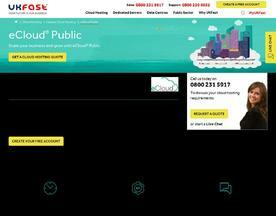 Get up and running within seconds with eCloud® Public, UKFast's flexible, scalable public cloud platform. A secure private virtual environment with fully automated, elastic enterprise-grade cloud compute designed to meet any requirements large or small. Using the latest HPE and EMC hardware, our VMWare cloud platform was built with reliability, security, and scalability in mind. 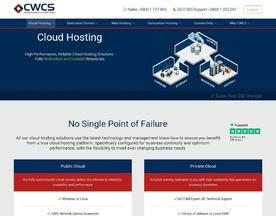 100% uptime SLA and expertly managed 24/7 by our UK-based support. Why not give it a try with your first month free!